The dead shall never rest. During the SDCC today, with only weeks before the original Spawn film celebrating its 20th anniversary and mere months after Image and the Spawn comic celebrating their 25th anniversary, Todd McFarlane dropped the news about a new Spawn film being green-lit. 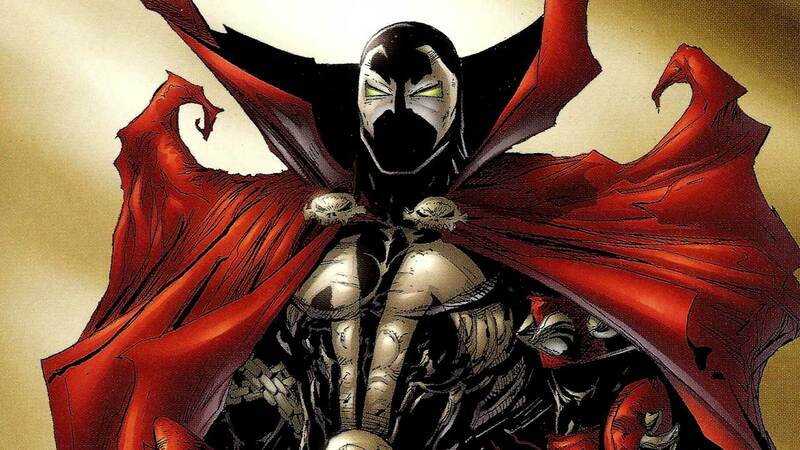 In the past, McFarlane did express his interest in rebooting the Spawn cinematic universe. This would come to no surprises that McFarlane desires to explore Spawn in new territories if you have followed his Facebook or Twitter as he’s been trying to get this project off the ground, preferably with himself in the director’s chair. McFarlane’s announcement came in from a Facebook live video feed of McFarlane and IMDb’s Comic-Con MC, director Kevin Smith. McFarlane would delve into talking about having signed producer Jason Blum and Blumhouse Productions (Insidious, Paranormal Activity, and SAW) to produce the new Spawn film. For those unfamiliar with Spawn, the character itself has become legendary despite having a rich story to tell with a compelling and dark approach, unlike many unsung heroes. Spawn formerly known as, Albert Francis “Al” Simmons, was a highly trained Force Recon marine who at one point saved the President before being recruited by a sector of the CIA devoted to black ops. After joining his morality began to spiral down into a soulless human. Jason Wynn would hire Bruce Stinson (codenamed Chapel), Simmons’ friend and partner, to kill him. Once Simmons died his soul would be sent to Hell in a blazing inferno because he had knowingly killed innocents while working for the CIA. Simmons would then, make a deal with an evil being known as Malebolgia by selling his soul to see his wife Wanda one last time. After that and learning the truth of what he become, Albert Francis “Al” Simmons would no longer be the man he once knew and go by an antihero of hellspawn facing street thugs and gangs known as Spawn. Now there’s no word on who will tackle the role of Albert Simmons, let alone if Albert Simmons will be the actual Spawn we grew to love over the years. Hopefully, we will hear more about the cast and crew in the coming weeks. However, for now, fans of Spawn should be happier knowing that Spawn hasn’t been totally forgotten.